The two of you and your wedding date in sparkling foil is all you need to create the perfect save the dates. Add a few more details at the bottom and check this wedding to-do off your list! 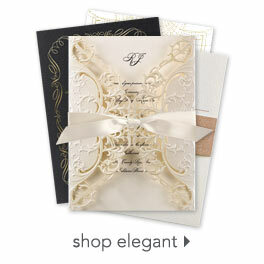 Personalization Options: Wedding date is printed in your choice of three foil colors. Your wording is printed in your choice of fonts and colors. Your choice of photo.